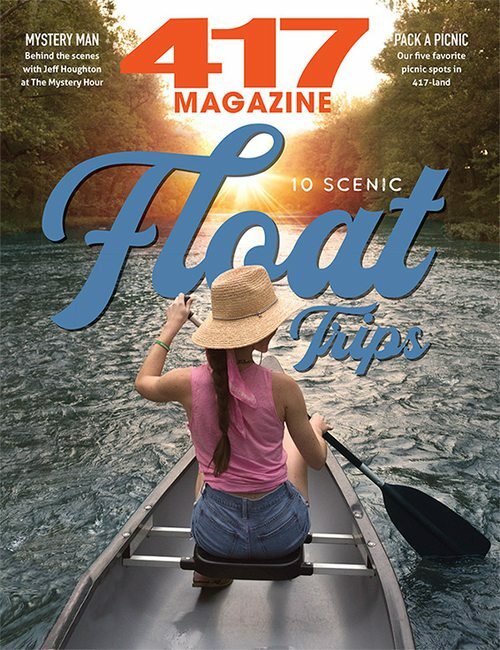 Branson and the Table Rock Lake area are teeming with new and exciting attractions, most of which are opening this summer. 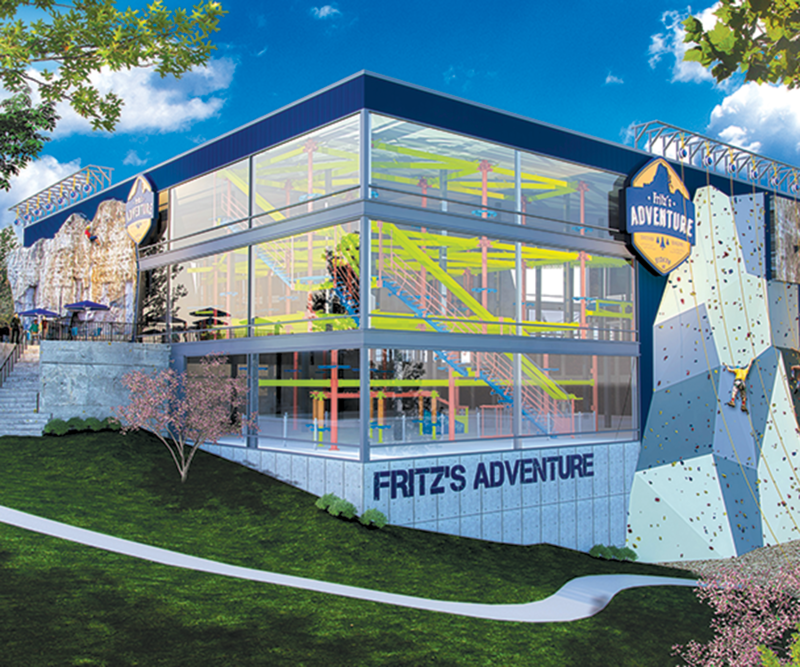 Fritz’s Adventure (1425 W. Highway 76, Branson, 417-320-6138) is an 80,000-square-foot indoor adventure park that “delivers a perceived element of risk, while in a strategically engineered and safe environment,” according to the website. 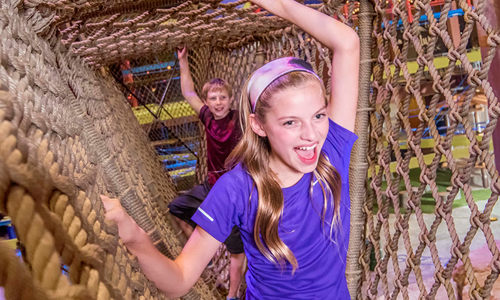 Here you’ll find slides, tunnels, tubes, rock-climbing walls, ziplines, giant boulders, suspended bridges, a ropes course and an airplane for exploring. Fritz’s plans to be open 365 days a year. (At press time it was set to open this summer, but a date had not been finalized.) Ask about party rooms, and check out the on-site restaurant. Visit fritzsadventure.com or follow Fritz’s Adventure on Facebook for updates. 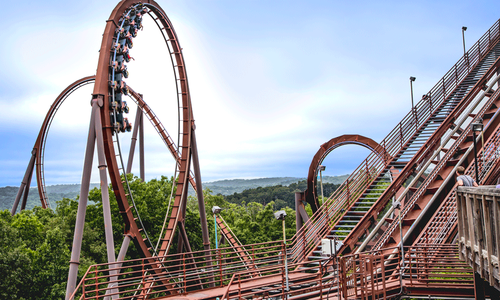 The Runaway is the mountain coaster at Mountain Adventure Park (935 State Highway 165, Branson, 417-334-7337)—a new outdoor adventure park development—and it is set to open by mid-summer, according to Developer Mark Ruda. Typically found in ski resort areas like Breckenridge and primarily in Europe, mountain coasters are traditionally installed on steep topography, and the 67-acre piece that will be home to the outdoor adventure park is the perfect spot for it. The tracks of the mountain coaster are situated closer to the ground than traditional roller coasters. Riders are in charge of their own cars and can even control their speed with handheld brakes. Once open, the coaster runs year-round—in rain, snow or sunshine—and is only closed when lightning is present. Plans are in place to expand the park to include more outdoor adventure-type attractions, such as ziplines, a zip coaster, a ropes course and outdoor Segways; however, at press time, no other attractions had been confirmed. Visit bransonalpinemountaincoaster.com. It’s true, Dogwood Canyon Nature Park isn’t exactly new. But if it’s been a while since your last visit, this year is the perfect time to go. There are so many new things at Dogwood Canyon Nature Park; you need to see for yourself! Here’s a quick rundown: There’s a fully functioning grist mill where you can see live demonstrations. Canyon Grill, a new restaurant, features indoor and outdoor seating that overlooks Little Indian Creek. A new education center can be used for field trips and demonstrations. And just outside the museum is the Treehouse, which was built by Animal Planet’s Treehouse Masters. It features hand-on learning and exhibits. While you’re there head to the Bike Barn, a place to rent bikes, Segways and fly-fishing gear. Sip & Zip at SKYE offers the best new view for enjoying some drinks this summer. You’ve ridden the zipline from Branson Landing across Lake Taneycomo and back. Now you can pay an additional cover charge and get off at SKYE, the party deck on Mt. 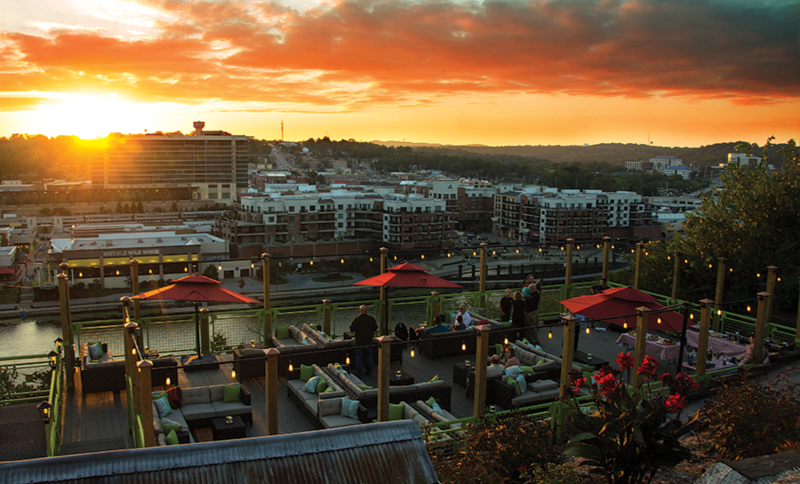 Branson, where you can listen to live music, have a cocktail, watch the sunset and take in the view of downtown Branson. Open 6 to 10 p.m. on Fridays and Saturdays, SKYE is also available for private events. Visit bransonlandingattractions.com. The Escape Branson (203 S. Commercial St., Branson, 417-334-6620) is among the newest escape room challenge games in the area. Designed for groups of two to six people, the game puts you and your best buddies in a situation where you must solve a series of mysteries and puzzles within 60 minutes to escape the room. There are currently two types of rooms (each 200 square feet), with a third opening soon. Each room is filled with clues, and you have to find and follow them. 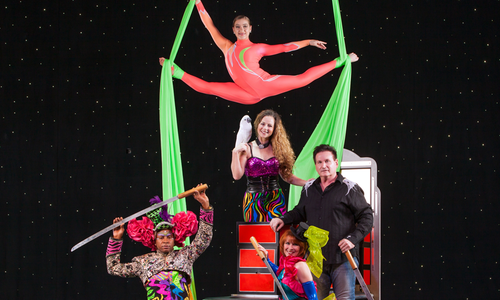 Visit theescapebranson.com. Bigfoot comes to Branson this summer. At 200 feet tall, this tower is the tallest point within the city limits and features three thrill-based rides. A food truck dining park—something brand new to Branson—is situated adjacent to the tower. More attractions are planned to be added to this space in the future. Bigfoot is located on Highway 76 across from the Toy Museum. Catch a ride on the famous 15-story Ferris wheel at Track 4 of The Track Family Fun Parks (3345 W. Highway 76, Branson 417-334-1612). Formerly located at Navy Pier in Chicago, this Ferris wheel has 40 gondolas and can carry 240 passengers at a time. It lights up the Branson sky each night with 16,000 twinkling lights. The Track is open until midnight. Cost to ride the Ferris wheel is $12 per person. Visit bransontracks.com. 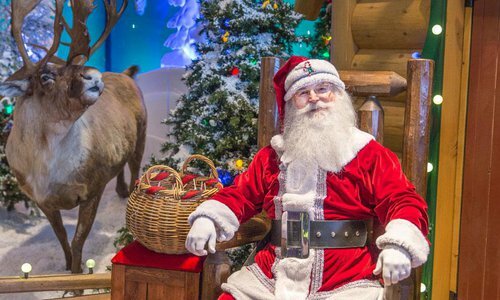 Entertaining your kids at home can be tricky, so plan a day out with these engaging Branson shows to give the whole family a great time.